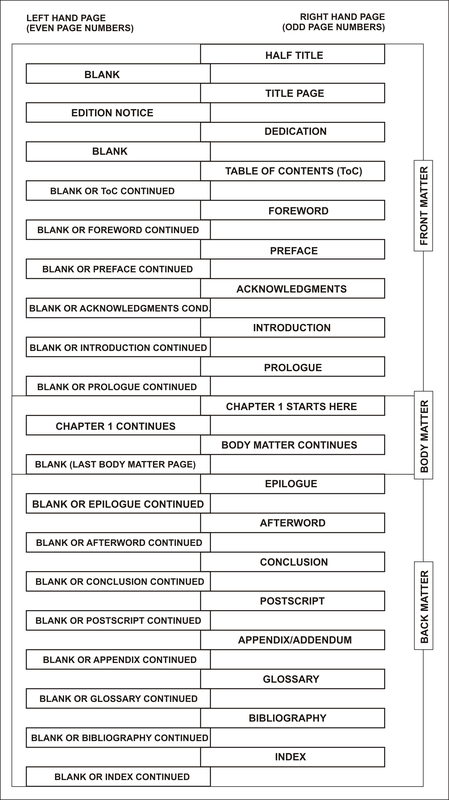 When you format your book for hard copy printing, you should follow the structure as shown in the diagram below. As I said previously, there are no hard and fast rules that dictate how a book must be structured, but the structure discussed here is one that’s been around for a few hundred years. NOTE: Although you do not need to follow this structure for a PDF ebook (it’s not applicable for Kindle and ePubs), it can be beneficial to structure your PDF ebook like this. You can then use it as a selling point: mention that the ebook is formatted for double-sided printing. 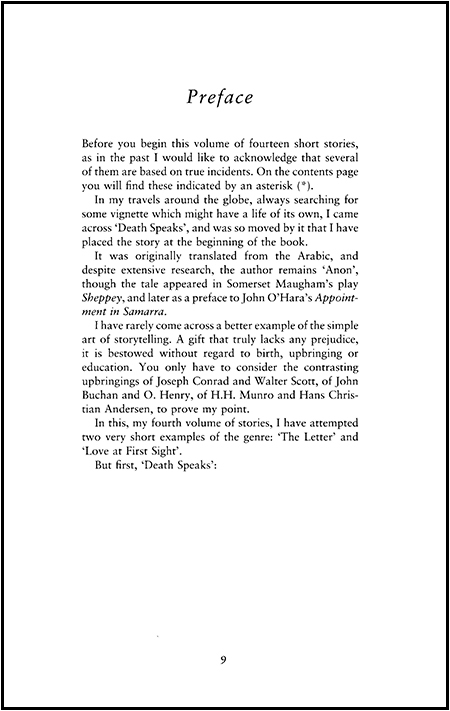 Following are examples of the different pages from the fictional work, To Cut a Long Story Short, by Jeffrey Archer. These are included for illustrative purposes, and naturally your decision to use a traditional book structure is entirely up to you. Keep in mind that you, as an author, will be judged by the quality of your content, as well as the quality of your book design. 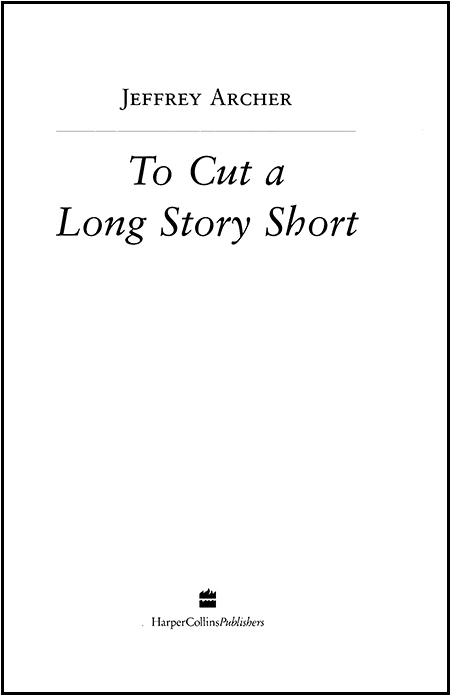 The Half Title is the first page you see when you flip open a book, and usually contains only the title of the book (sometimes this page is omitted, and the book starts with the Title page). This is a right-hand page, and the back (left-hand page) is blank. Lately, the first few pages may be testimonials of people praising the book. 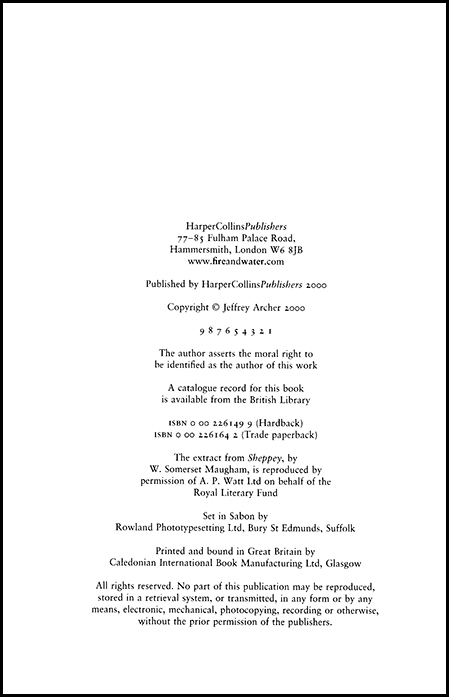 The Title page (or Frontispiece) is the second page of the book, and this contains the title, a sub-title (if there is one), the author’s name, and the publisher’s name and logo. In some books this will be the first page. This is also a right-hand page, and the back can be blank, or contain the Edition Notice. The Edition Notice contains the copyright notice, legal notices, publication information, printing history, cataloguing information from a national library, and an ISBN that uniquely identifies the book. In a commercial book, you will often find a line of numbers, some of which may appear to be missing – these are called the printers key, and indicate the book’s print run (not applicable for self publishing). 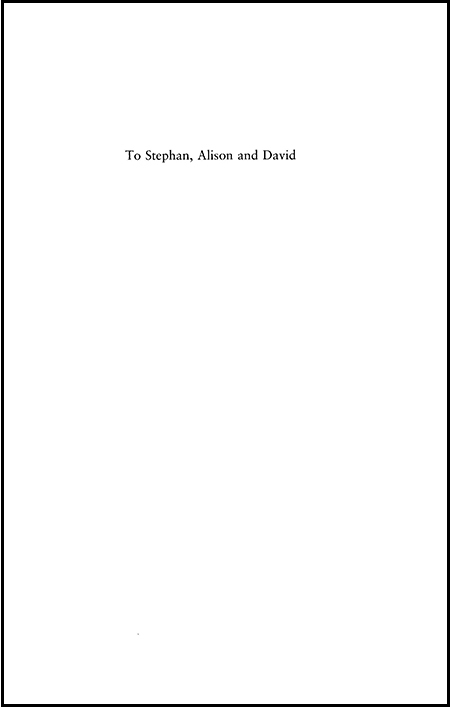 This is the page where the author names the person or people for whom the book was written. This is a right-hand page, and the back is blank. The ToC is the list of the chapters of your book organized in the order in which the pages appear. 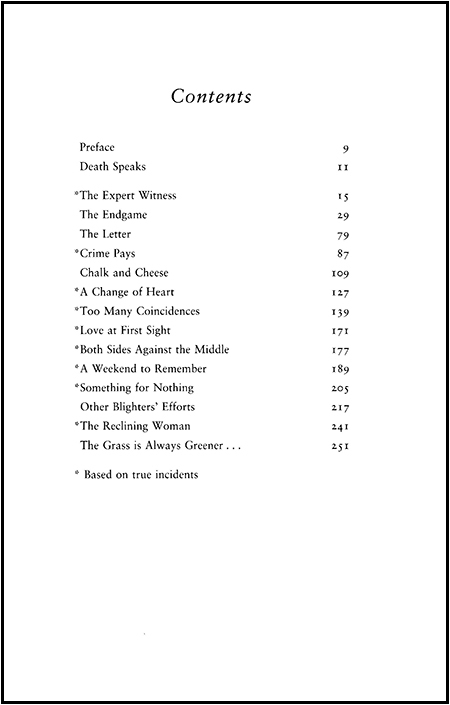 I recommend that the ToC not include items lower than the third level, i.e. only include up to level 3 headlines. Headline levels are explained later. In Word this will be generated automatically, using the headlines in your book. Note that a ToC and Index are not the same. The List of Figures is the list of the graphic images (diagrams, charts, photos, etc.) in your book, organized in the order in which they appear. This is usually found in non-fiction books only, and follows the Table of Contents (ToC). The List of Tables is the list of the tables in your book, organized in the order in which they appear. This is usually found in non-fiction books only, and follows the List of Figures, or the ToC. The Foreword is written by someone other than the author. The Foreword is often written by a specialist or recognized person in the subject matter of the book, and often written by someone who has reviewed the book. This is usually a right-hand page. Note the spelling of Foreword – not Forward, or Forword. This is a common mistake, and a sure indication of an amateur author. This is written by you (the author) and usually discusses how the book came into being, how the idea for the book developed, or what the purpose of the book is. 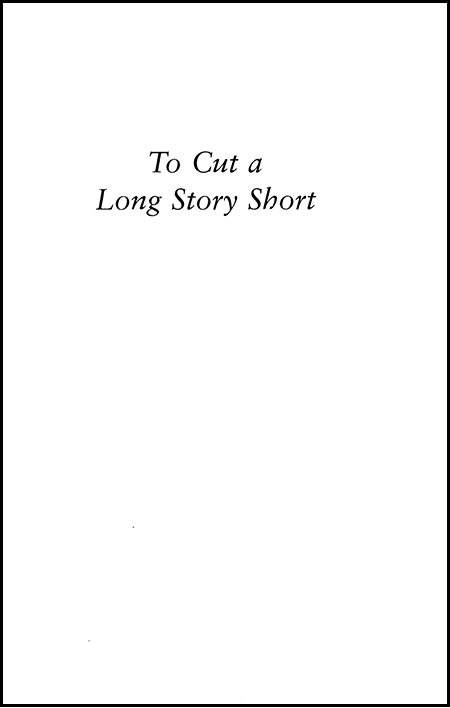 The Preface is usually a right-hand page. The Acknowledgements lists the names of those who helped in the creation of the book, usually mentioning what the person(s) helped with. Sometimes this is part of the Preface. The Introduction is the first real “content” of the book and discusses the purpose of the book. When your reader reads the Introduction s/he should have a good idea of what the book is about, and what the benefit of reading it will be to them. The Prologue offers a scene directly from the book. The idea of the Prologue is to raise curiosity and make the reader keep on reading. The Prologue is usually found in a fictional book. If you have any questions about the Front Matter, please feel to ask. In the next post, I discuss the Body and Back Matter. Big question – do you have a template for setting up a book by any chance and will you, could you, would you sell it? Thanks for your comment. When I publish the book, it will have a number of free templates as bonuses. Hope that will help.